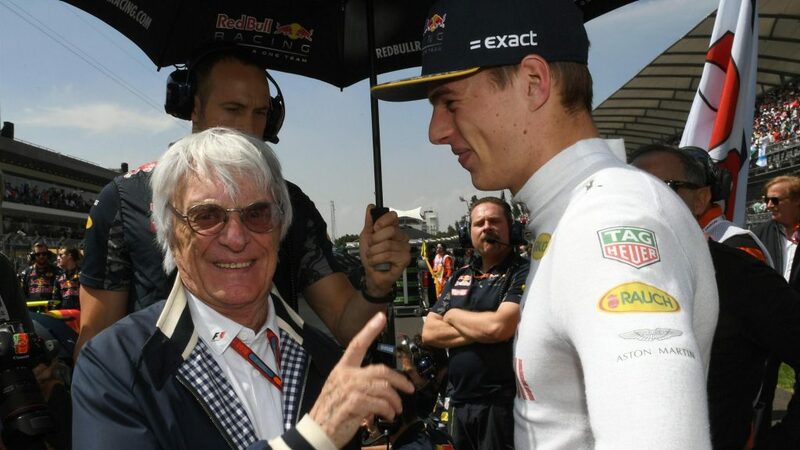 Formula One group CEO Bernie Ecclestone speaks openly about Liberty Media’s planned F1 takeover, Ferrari’s lack of form, the value of F1’s stars, and what he really meant by his suggestion of erecting walls to stop drivers running off track..
Q: Bernie, Formula One fans all around the world are asking where F1 is heading to. Almost weekly a new name pops up in the press as to who will supposedly be in charge in the future. What can you tell them? 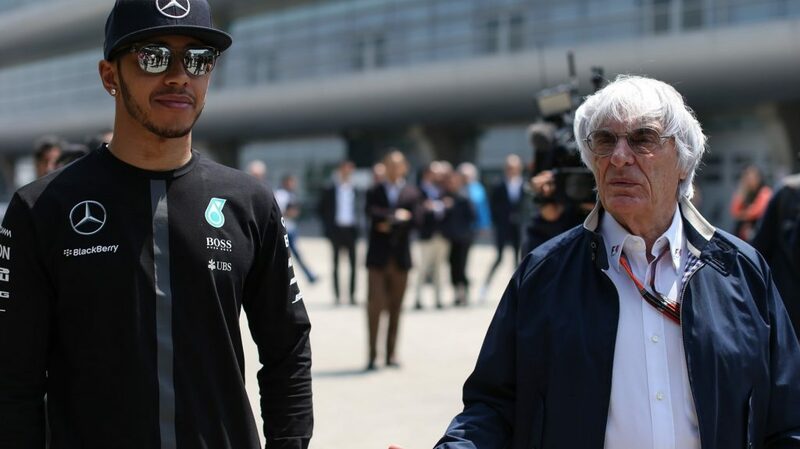 Bernie Ecclestone: Well, I can assure them that as far as the company is concerned it stays as it is - there will be no change. There can be different shareholders - and the shareholders that are now coming on board are probably going to be more commercial than CVC were. That is about it. BE: …I have looked into gambling three or four years ago. CVC own a company called Sky Bet, which is very important in England. But in the end the gambling concept was not found suitable. Q: Given these new shareholders, will we then see any changes in the next year? Q: So until the Concorde Agreement runs out, it will all stay the same? BE: Yes. We have an agreement with the teams - and that will stay as it is. And there will be the usual discussions for the renewal of the agreement with the teams. It is a commercial agreement. Let’s see what happens. Q: Right now the teams have quite a voice. Should that be reduced? BE: That has nothing to do with the Concorde Agreement, but with the Strategy Group which I put together to make sure that they were represented. But the trouble now is that it is probably loading a little bit too much. People that supply the engines have customers that don’t want to argue with the supplier, so it’s not too democratic. It’s a bit loaded the wrong way. Q: According to reports, there is uncertainty over Germany’s place on the 2017 race calendar. A German team has won the last three constructors’ titles, there are four German drivers on the grid and one of them could end up as the new champion - and yet still it is a nail-biter as to whether there will be a race? BE: Exactly. It is not fair that they should pay a fee which is a lot less than the other European venues pay. We are trying to keep all the Europeans at the same amount. Q: Aren’t you a bit surprised that Germany, with such a deep F1 involvement and being such a successful industrial nation, isn’t able to come up with a sound commercial concept for a race? BE: Maybe they don’t want Formula One. Yes, it is very strange if you see their F1 history - with several world champions and a very successful team. I don’t know what more they could have. Q: Speaking of German world champions, Sebastian Vettel seems to be on a bit of a dead-end street right now. How do you see that? BE: All I hope is that Ferrari get their act together and start winning races. Q: What about their structure? Do they need help? BE: Well, probably what Maurizio (Arrivabene) desperately needs is a good back-up support like Mercedes have got, for example. If he had the support that Mercedes has, they would win races - for sure. I am also sure that you will see a different Ferrari next year. Q: So for 2017 do you see Mercedes, Red Bull and Ferrari all being contenders? BE: Yes. And that is what we want. We don’t want to go to a race and know who is going to win. Q: Are you in the loop regarding how far along the teams are with their 2017 cars? Are you calling them? Q: Coming back to Sebastian, do you think he has the same power that Michael Schumacher had in terms of pulling a team together? BE: No. When I got Jean Todt to take his position and go to Maranello - which was a bit of a risk for Jean to do - it was an all-Italian team and they were a bit concerned about taking a foreigner. But I told them: when you win the championship you sure will find ancestry in Jean’s family that comes from Sicily. (Laughs) Now it has gone back to being a very Italian team again. And it is run like an Italian team. So I don’t envy Maurizio’s job. I wouldn’t want to do it. Q: Lewis Hamilton and Max Verstappen seem to be your ‘darlings’ among the current drivers. What do you like in them? BE: Lewis is a little bit special - as a person and as a driver. He is doing a super job. We would need half a dozen Lewis’s. Max’s position is he’s wanting to get there, he wants to win. And he has got the quality and the talent to do it. He is racing - and that is what he is supposed to do! The drivers in F1 are supposed to race each other. BE: …what I really said was that these walls should prevent the drivers from running off the track. Because now when they do, it is a case of somebody has to decide whether they ran off because they had a problem, or because they wanted to get an advantage or they make a mistake. That then means you have to rely on somebody’s opinion. If you have three stewards that means usually three opinions. One might call for disqualification, one might call for a penalty and the third one might say that there is nothing wrong with it at all. The easiest thing to do for some corners - and I really mean only some, and corners that are not deemed dangerous, where somebody could get an advantage by running off - would be to erect small walls to remind them that this is the white line. It would mean we lift the white line up by 40 centimetres. 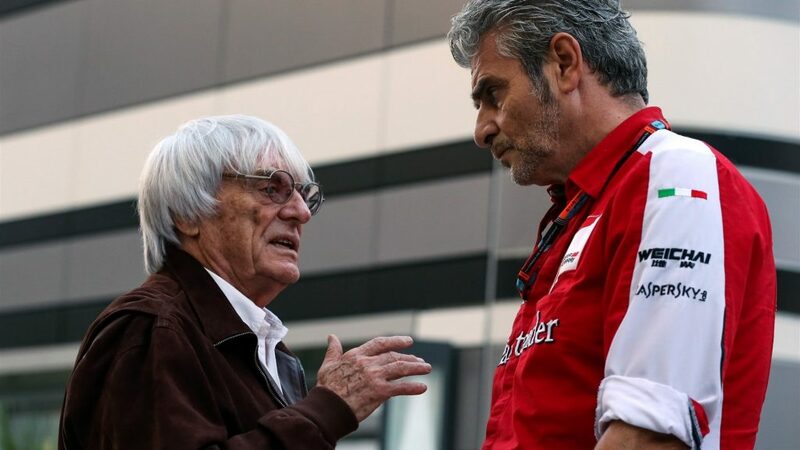 BE: I have done more for Formula One’s safety over the years than anybody else, including having a hospital at the circuits, so we don’t need these discussions. I have never made it dangerous in Monaco - and it’s been there for decades. Baku was no problem, Singapore no problem. And if you ask a driver what race he would love to win more than any other, the immediate answer would be Monaco! There you have it: no driver ever complained about Monaco.